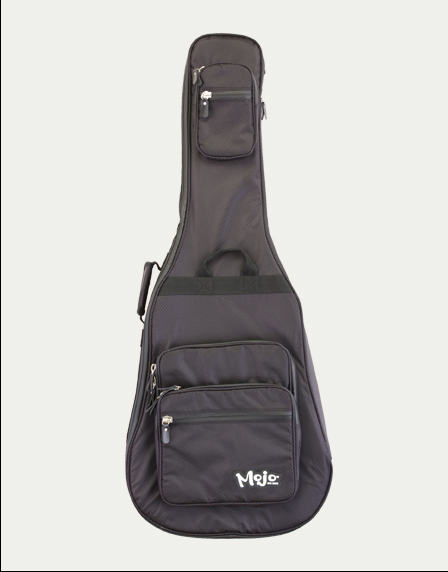 MOJO instrument bags have brought their experience in the music industry together to develop the highest quality range of instrument protection for the most discerning of musicians. 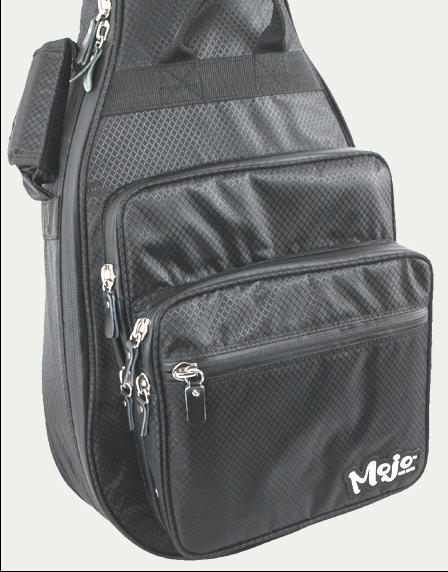 From the funky looking logo to the high quality water resistant, 420 grade denier nylon. 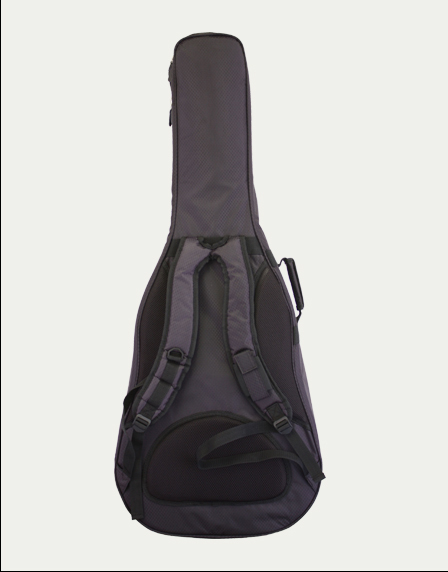 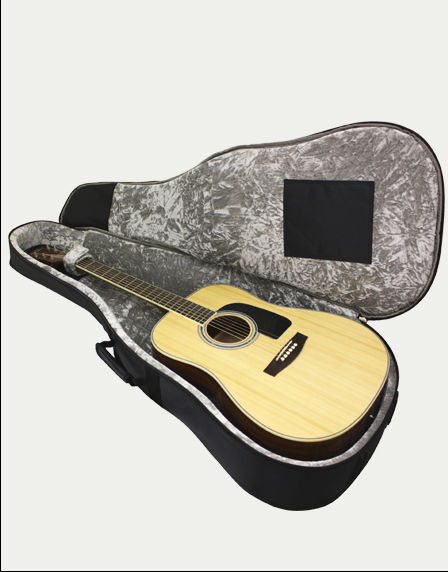 The premium ‘600’ series features 18mm padding providing a secure environment for your instrument.